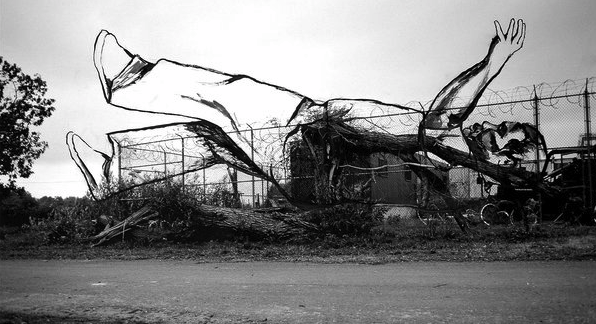 In Peekskill, artist Melina Hunt, who has spearheaded a major art and access project for Hart Island, is having an exhibition of her photos and drawings memorializing some of those buried in NYC's Potter's Field. Catch it before it c loses soon. “The Hart Island Project: Shades of New York” runs through Jan. 14 in the Westchester Gallery at Westchester Community College’s Center for the Digital Arts, Peekskill Extension, 27 North Division Street, Peekskill. Open Monday through Friday, 9 a.m. to 4:30 p.m. Information: sunywcc.edu/peekskill or (914) 606-7304. For more information about the Hart Island Project: hartisland.net.